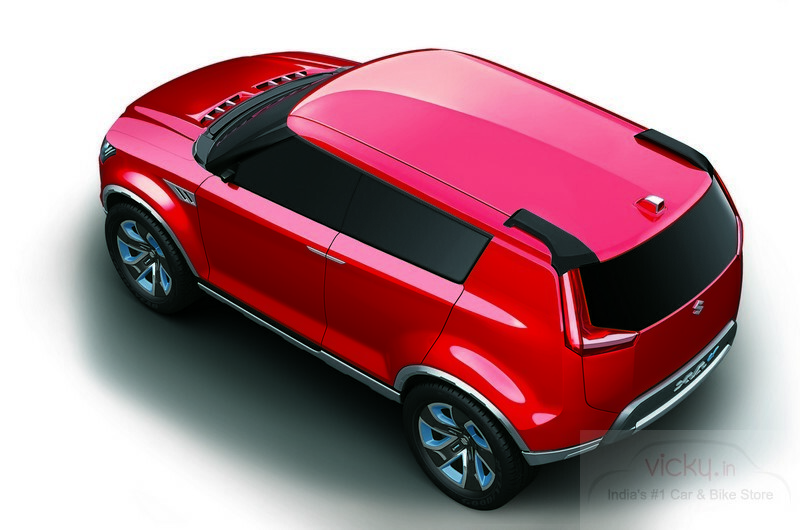 Mahindra Reva E2O is a 2 door car with the seating capacity of 4 people. E2O is a complete Electric car and runs only on Electricity. A completely charged, which takes 5 hrs time, will run upto 100 kms under standard test conditions. The battery has an backup, which can be used under emergency situations, will help the car run upto additional 8 to 9 kms. 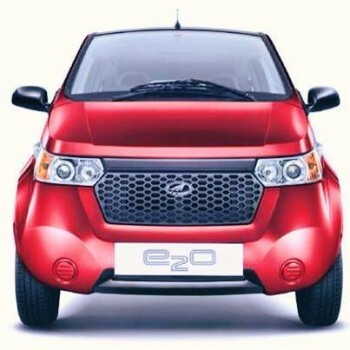 E2O also comes up with “Sun2Car” technology, which allows charging of the car using Solar Panels mounted in the Car. Here is the live webcast of e2o launch direct from the India Gate. Honda Motorcycles & Scooters India, Country’s #2 Bike Manufacturer, has unveiled its new 15o cc premium bike – CB Trigger in India. Honda CB Trigger is the first bike in India which offers optional CBS. The new CB Trigger is a naked 150 CC street bike, which resembles Honda CB1000R in styling, will sell along with Honda’s popular 150cc bike Unicorn in the highly competitive 150cc market. 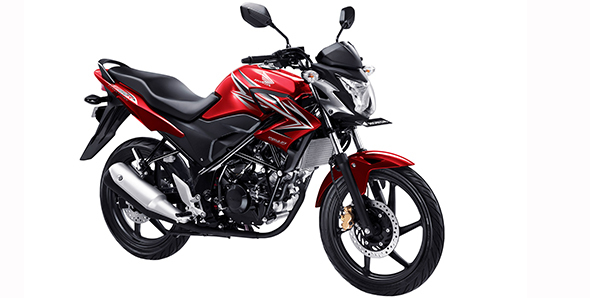 Honda CB Trigger competes with Bajaj Pulsar 150 CC, Yamaha FZ-S and TVS Apache RTR 160. Though Honda Motors has unveiled in the market today, Pricing will be announced only by next month and the booking will be open then. The bike will be available on the showrooms from May 2013. In a bid to rescue the falling sales, Tata Motors has come up with an interesting marketing scheme “Swipe & Drive Away”, which allows Customers to Purchase Tata Nano by swiping their Credit card. Customers who are purchasing car using this scheme can drive the car on the same day of purchase. Tata Motors has partnered with Axis Bank, HSBC Bank, ICICI Bank, Kotak Mahindra Bank and Standard Chartered Bank for the scheme, which can be availed of at 75 Tata Motors dealerships in 26 cities for this scheme. Mahindra Reva, Part of Mahindra Group has announced that it will launch of the replacement of Reva electric car – Mahindra E2O on 18th March 2013 . e20 was earlier showcased at the Auto Expo as the Reva NX-R. e2o will be produced at Mahindra Reva’s recently inaugurated production facility at Bengaluru, which has a manufacturing capacity of 30,000 cars/ year. 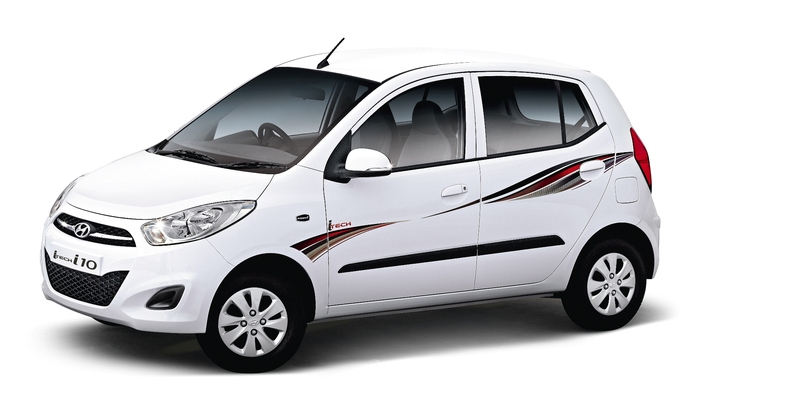 The e2o will be manufactured at Mahindra’s new plant in Bangalore. This plant, according to the company, has a rated annual production capacity of 30,000 cars. The company said e20 will use next generation Lithium Ion batteries and “will have a range of 100 kms on a full charge, which is suitable for most urban commuters today”. 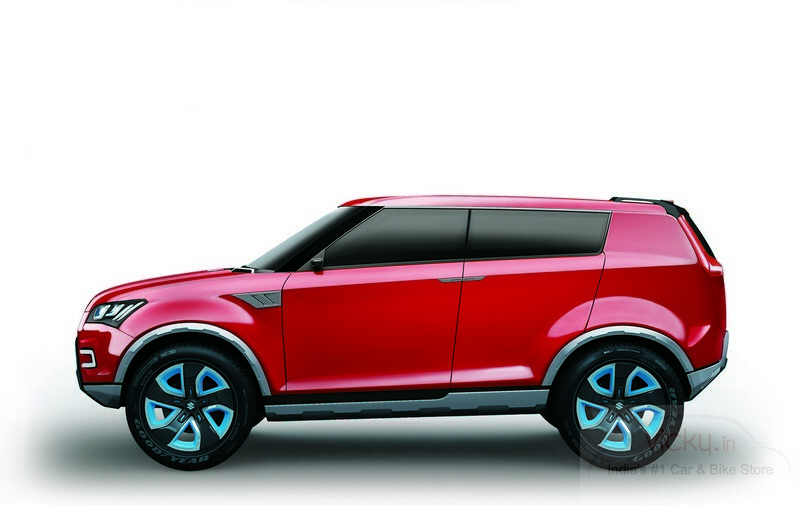 The price of the car is yet to be announced, but we guess that the price will be in the range of Rs. 6 Lakh. Here is an exciting news for all Honda Motorcycles Fans. Since the unveiling of CBR150R at the Jakarta Motor Show last year, fans in the country has been waiting for the Indian launch and the wait comes to an end now. Keeping its promise of launching new motorcycles every quarter, we heard that Honda is planning to launch the naked version of CBR150R in the Indian market this Monday (11th March ). CB150R is a naked version of the CBR150R and houses the same engine as used by the CBR150R – Four stroke, liquid-cooled, fuel injected 149cc engine with minor engine tweaks. It comes with a six-speed gearbox. The bike can generate 16.8bhp at 10000rpm, with peak torque of 1.33kgm at 8000rpm. 150 CC market is already highly competitive segment in India, with Every manufacture has their best bikes in the segment, Honda’s new entry to the segment will add fuel to the fire and Interesting times ahead for the Bike Maniacs. .
After witnessing consistent sales drop, General Motors has slashed the price of its latest launch Sail U-VA by Rs. 25,000 . 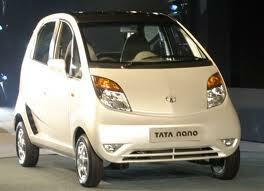 This Swift competitor is now available for a starting price of Rs 4.19 lakh from its launch price Rs. 4.44 lakh. 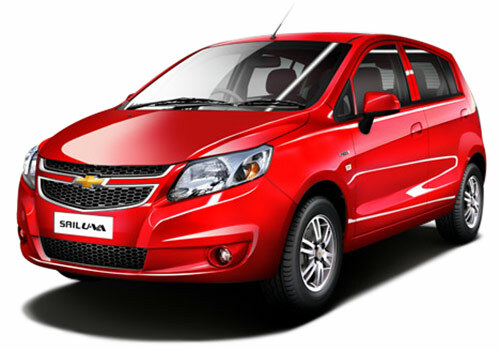 Chevrolet U-VA 2012 models will attracts an additional discount of Rs. 25000 on its both Petrol & Diesel Variants. 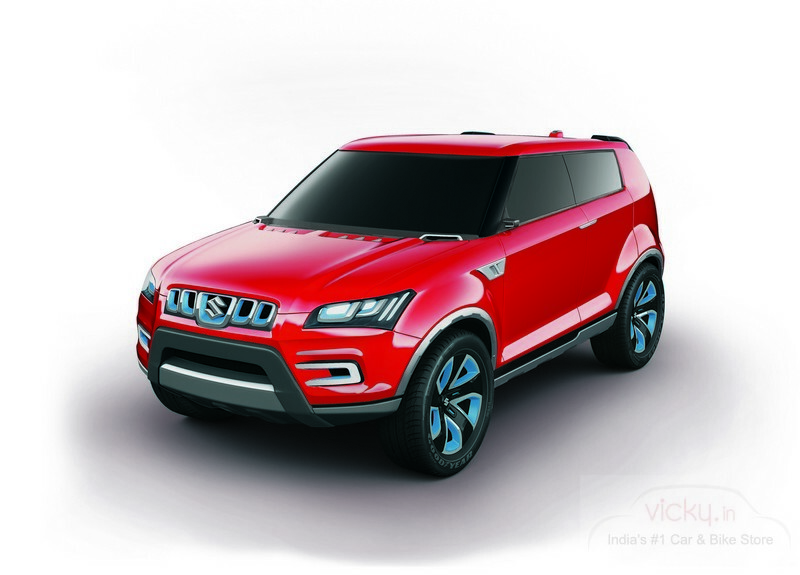 Since its launch in November, 2012, the Sail U-VA’s sales have consistently been sliding, with the hatchback hitting a all time low of just 560 units this February from 1595 units sold in November- 2012. Overall sales of General Motors India weren’t impressive in February 2013 as well. 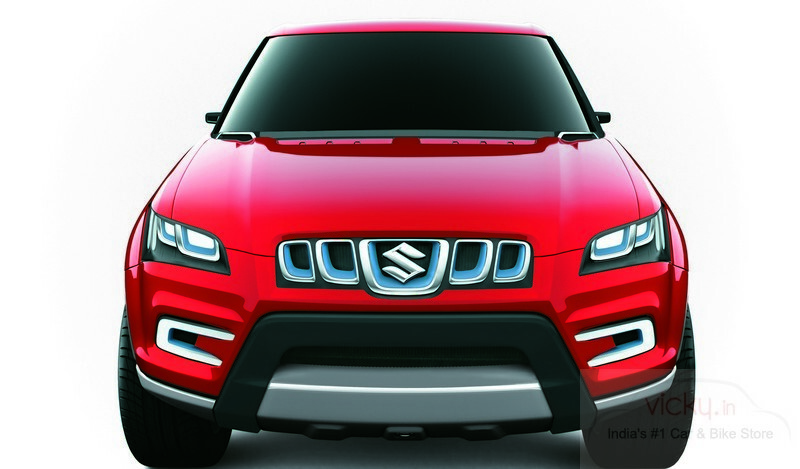 The car maker sold merely 7106 units as compared to 8901 units, which were sold in Feb 2012. Hyundai Motor India Ltd. (HMIL), the country’s largest passenger car exporter and second largest car manufacturer today introduced the Special Edition – ‘i Tech’ i10 celebrating over 12 Lakh i10 customers worldwide. The i10 has been one of the successful flagship model from Hyundai’s portfolio since its launch in 2007. The Special Edition i10 has host of first-in-the-segment innovative and high-tech features like Rear-View parking Camera and Electro-Chromic function on cabin rear view mirror and Steering-mounted Bluetooth device. On the exterior, the styling is complemented by sporty ‘i Tech’ body graphics. Inside the cabin, it has sporty interiors with dual tone red and beige upholstery seats with red dashboard and door armrest inserts. The special Edition i10 will be available in 1.1 ltr Era and 1.2 ltr Magna variants. Budget 2013 was presented by Indian Finance Minister Mr. P. Chidambaram earlier in the day. Overall the budget was more of a populist budget as expected due to the forthcoming elections. As for as the Automobile Industry is concerned, the budget has very few announcements and that too on the negative side. 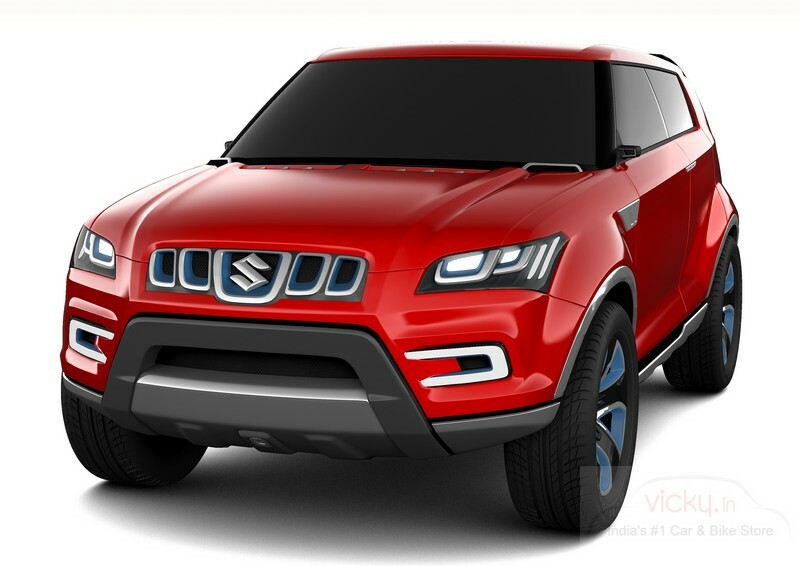 Here is the highlights of Indian Budget 2013 and its impact on the Automobile Industry. 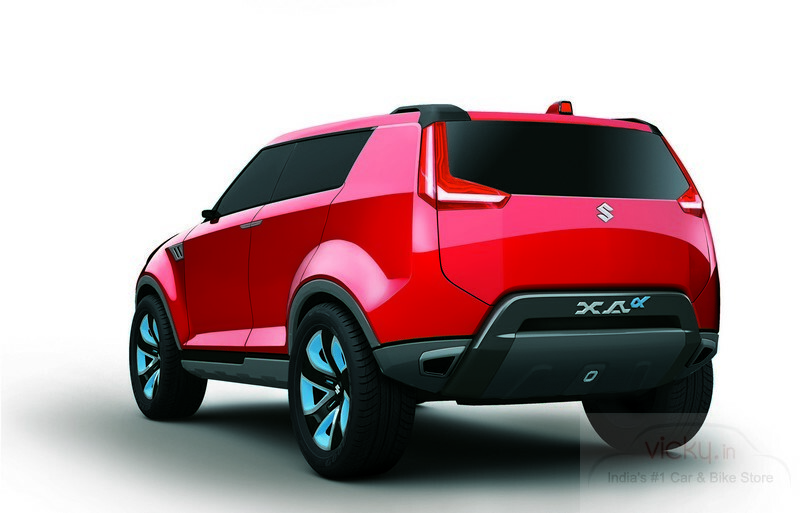 At the Auto Expo 2012, India’s leading manufacturer Maruti launches its compact SUV – XA Alpha. 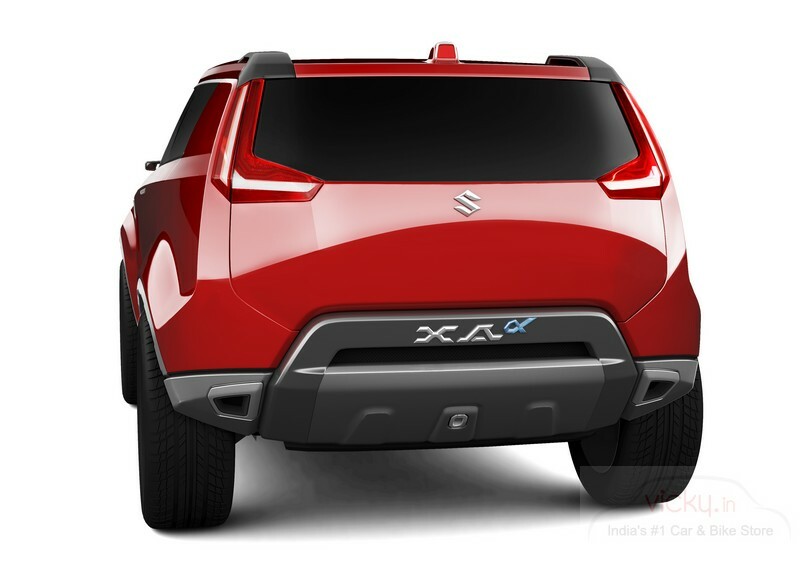 “X” denotes cross over category while A signifies the compact , 4 meter long concept & alpha represenrs the trendiness & newness that the present day youth can connect into, according to Maruti.